2016 has been a truly special year for BMW and fans of the brand. Turning 100, the company decided to celebrate its rich history with a series of concept cars and exclusive exhibits. Earlier this week, the Germans announced that they will be joining forces with The Petersen Automotive Museum to feature the so-called “BMW: 100 Years of Performance” exposition from September 1 through October 14th. Fans of the blue and white roundel will get the chance to visit, see and take pictures of some of the brand’s most iconic models from throughout its history. 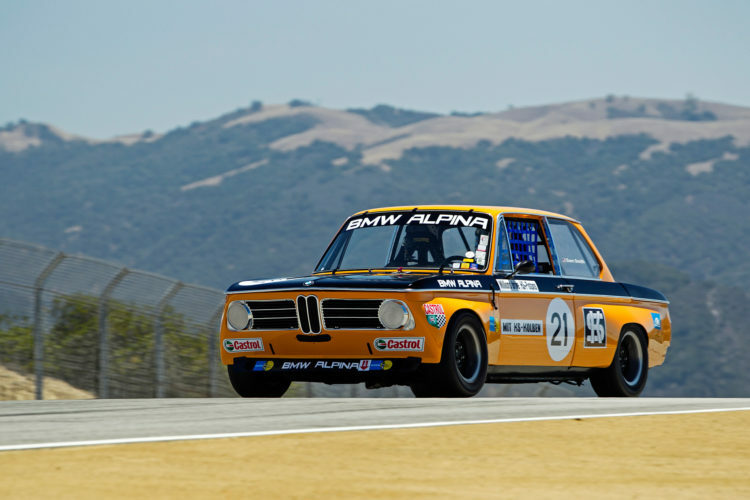 The exhibit will showcase five of BMW’s most memorable race and street cars including a 1970 ALPINA 2002ti racecar, a 1977 IMSA 320i Turbo race car driven by David Hobbs, a 1979 M1 classic BMW, the 2000 FW22 Formula 1 car driven by Ralf Schumacher and an iconic BMW 507 roadster. 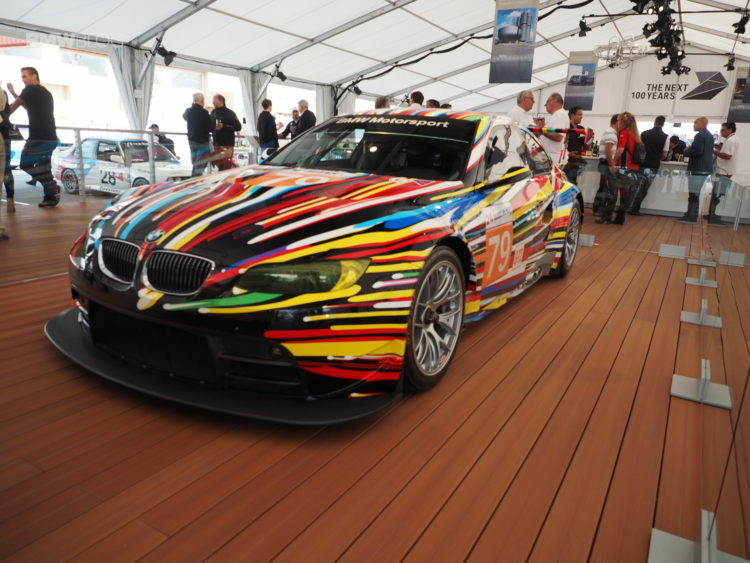 If those looking for art pieces won’t be impressed by the timeless shapes of the cars, the M3 GT2 BMW Art Car by Jeff Koons will join the museum’s existing display of BMW Art Cars for a limited time. Probably the most popular car in this line-up will be the Giorgetto Giugiaro-designed M1. Introduced at the Paris Motor Show in 1978, it was BMW’s first mid-engine production car. It was powered by a twin-cam, fuel-injected 3.5L straight six-cylinder engine and accelerated from 0-60 miles per hour in a brisk 5.4 seconds. Conceived and built for racing, the M1 received general homologation for the entire production series and was equipped with an elaborate suspension with double wishbones on each wheel, gas-pressure dampers and anti-roll bars. Previous post Rare Baur BMW 3 Series Up for Grabs in the U.S.